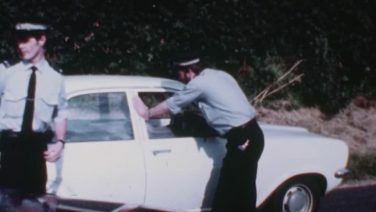 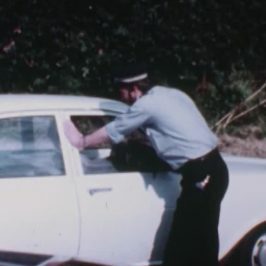 Criminologist Professor David Wilson conducts a series of revealing interviews with convicted murderer Bert Spencer: the man never charged with, yet was widely suspected of the murder of paperboy Carl Bridgewater in 1978, a crime he’s always denied. 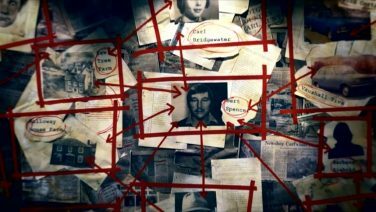 With a team of researchers from Birmingham City University, Professor Wilson reexamines the evidence surrounding both the murder Spencer was convicted for and the one he has never been charged with, challenging Spencer’s account in direct exchanges. 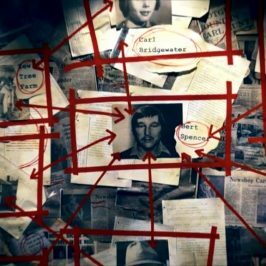 He gathers testimony from some of those closest to Spencer in 1978, the day Carl died.